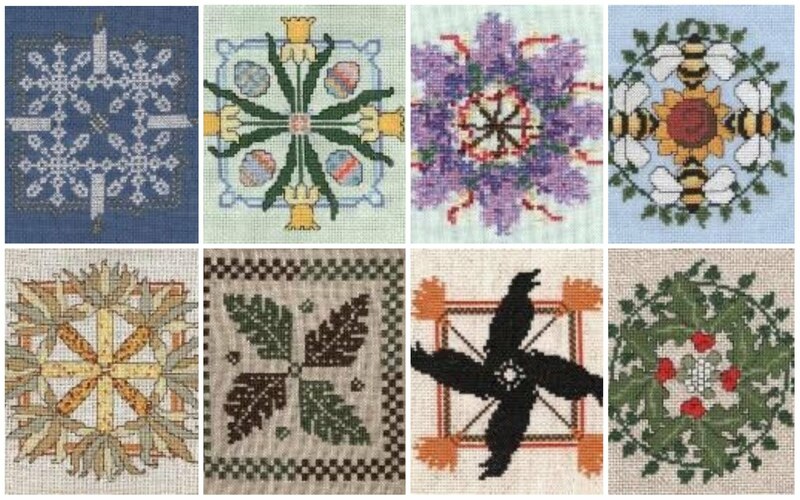 While reading different cross stitch blogs I saw in few of them something which attracted my attention and interest. It is something called WIPocalypse. 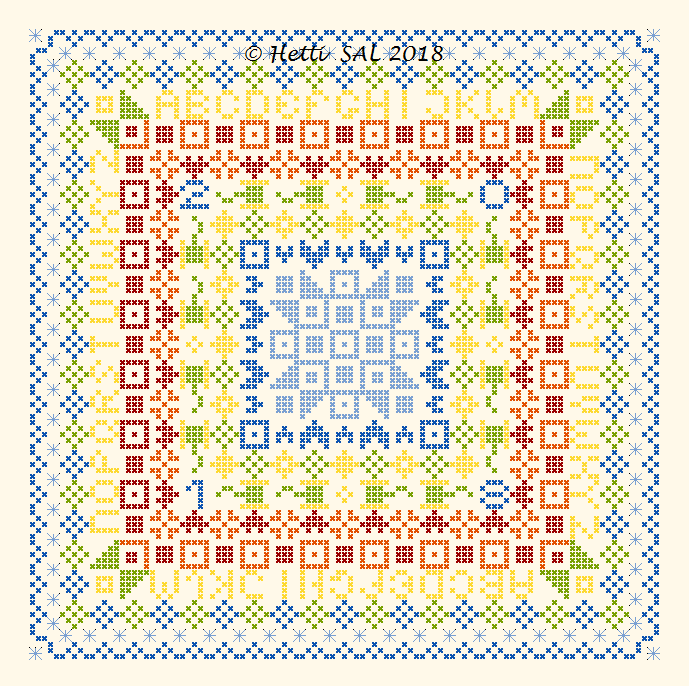 It is a sort of SAL organized by Melisa in the blog Measi’s Musings. This SAL consists in publishing the advances in our craft projects on previously fixed dates (obviously that is not a MUST, it is not going to be a crime if one month you don’t do anything or if you don’t have time to write the post). 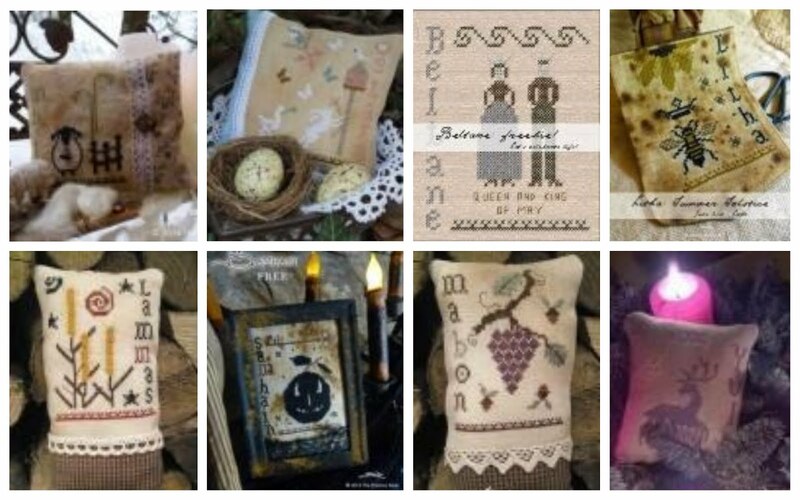 I thought it is a very nice way of motivation for myself and to share what I am doing with other crafters as well to see what other people are doing. But first of all, I need to make the list of projects I am going to work on this year. 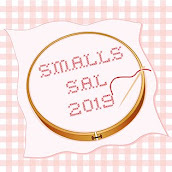 Most of the crafter which are participating published this list at the beginning of January but, as I just discovered the SAL, I am going to do it now. Here is the list of the projects I would like to do. 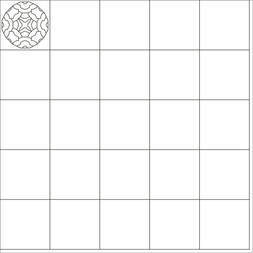 The picture for most of these projects are in the left side of the blog. Measi always proposes a question to answer. January’s question is: What SALs are you participating in this year? Rotation Relay: As many projects as you can during the Olympics. Endurance Race: One unique project during the Olympics. Celebrate the Nations: Stitch in the colour of the Olympic rings or the colour of your country. I am joining the challenge and I will participate with the Rotation Relay option. That is all for the moment. Have a nice February and Happy Stitching!!!!!! 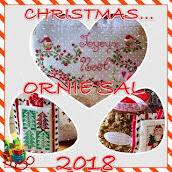 I am so pleased that you are joining us for the WIPocalypse and choosing 18 projects for 2018 too! The original idea was to chose projects you wanted to finish before the Apocalypse in 2012 but of course, that never came. 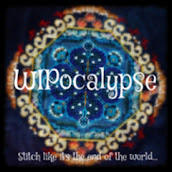 Now I believe we are keeping the Apocalypse at bay by NOT completing all our WIPs!